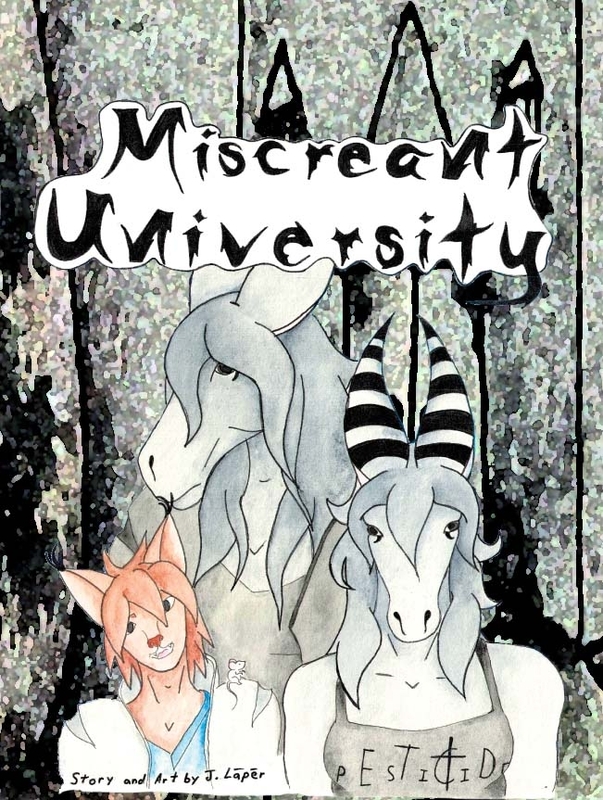 Welcome to Miscreant University where the teachings are unorthodox and so are the students. This is a fur based comic done with old characters of mine and the stories are random because I am random. There is a bit of fantasy and non fantasy involved, but I just throw it all in together with out seperation. Thank You for reading and do enjoy the madness. EDIT: I am redoing this by breaking it up into chapters to cut down on the confusion.